Hello everyone! A continuation of stash photos and this time it is the lip products. I can’t say that I don’t have many lip products but out of the other categories the lip products have less than eye products. 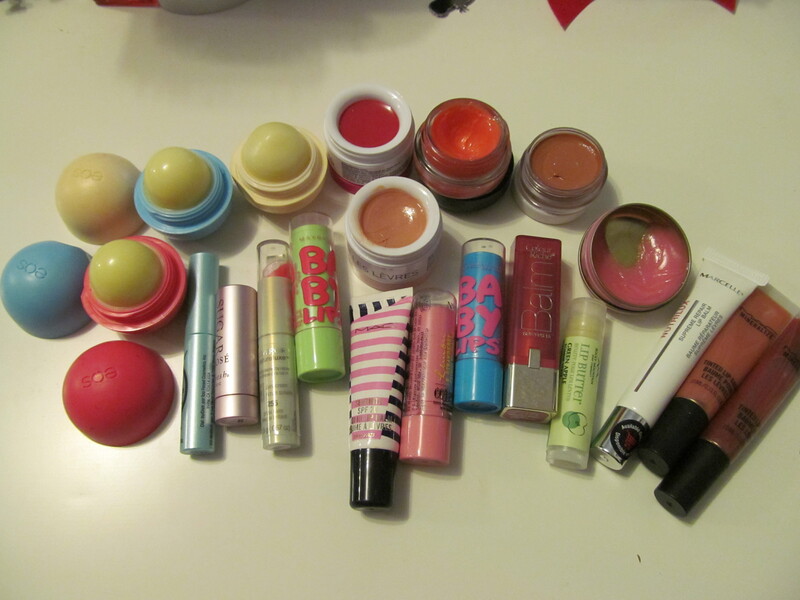 So here are my lip balms! 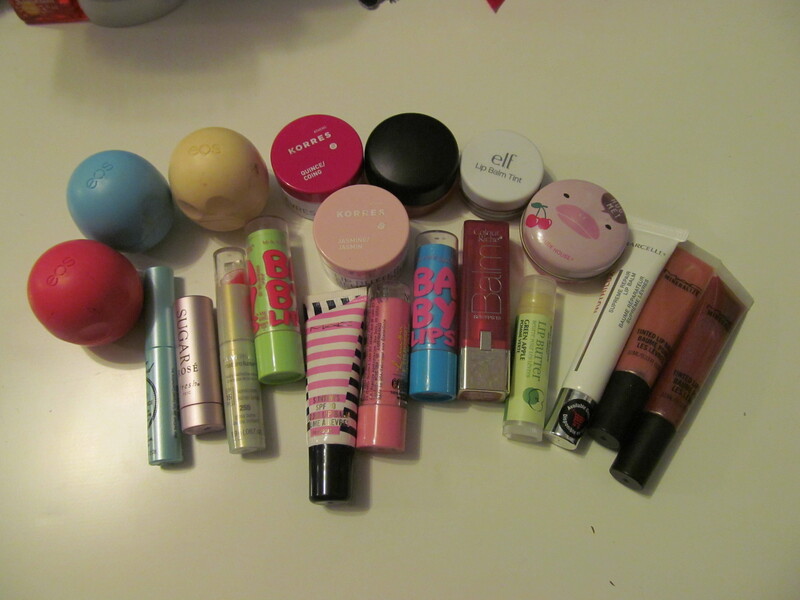 Wow that is a lot of lip balms I guess I am stocked up for the next little while.